DO YOU NEED MORE QI…? ARE YOU READY TO TRAIN HARDER…? 1ST TIME MARTIAL ARTIST WELCOMED!!! We offer a multitude of classes available for ages 3 and up. Our kids Shaolin Gong Fu students at Jade Fortress learn the same techniques as the Teens and Adults. Although the main focus for these classes are discipline, coordination, and basic form. TRAIN WITH YOUR CHILD!!! Parents wishing to take classes with their child/children are completely welcomed. Beginner, Intermediate, Advanced, and Teaching. There isn’t a belt system in Shaolin Gongfu, skill level is based off of how diligently a student trains, there is a test every 4 months to gauge the students progress. 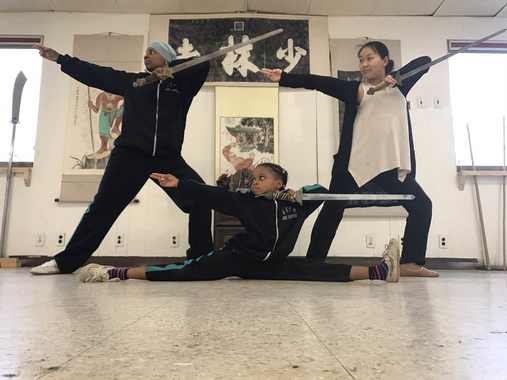 Shaolin students learn stretching, stances, kicks, stances, empty-hand and weapons forms, as well as group forms. 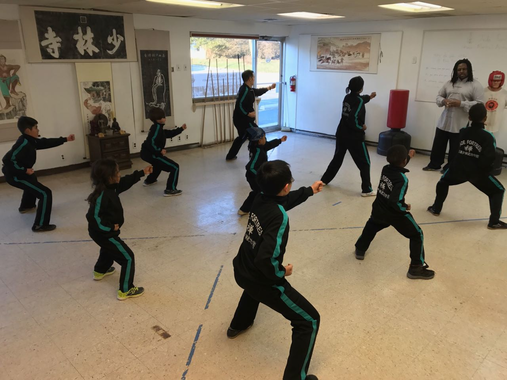 In addition to the external core curriculum internal aspects of the martial arts are also taught in the Traditional class such as TaiJi and Qigong. For students wanting to specialize in a particular style these classes are also offered in individual classes as well. 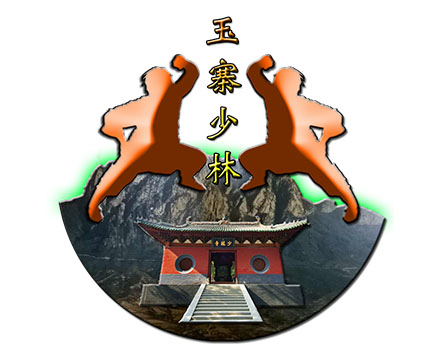 SanDa is similar to Muay Thai and Kickboxing. 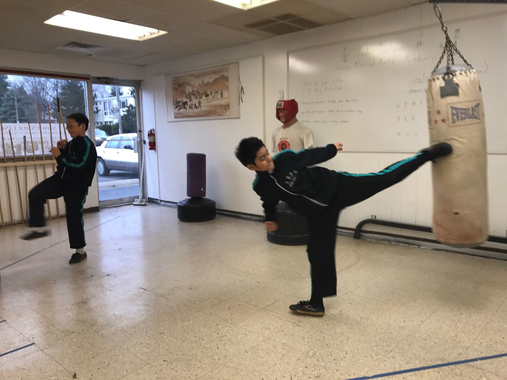 In this class students will be taught how to apply kicks, punches, throws, and joint locking techniques, for self defense and tournament application, in a controlled environment. Students enrolled in this class will also be given the opportunity to enter tournaments. TaiJi is an internal martial art that uses soft flowing movements and meditation in unison. There are 4 main Taiji family styles Chen, Yang, Wu, and Sun. 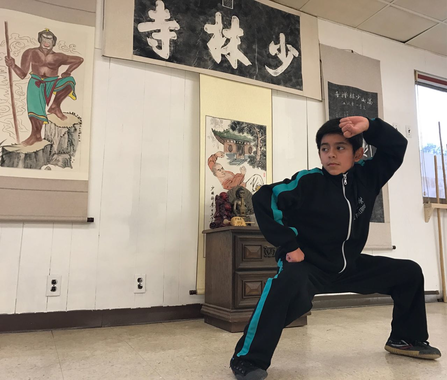 The form of TaiJi we teach at Jade Fortress is Chen Family. Qi Gong is the manipulation of life energy in the body by way of strong meditation, and body movements. Though Qi Gong is still a martial art it is not for offense or defense it is used to aid in physical abilities. Practicing Qi Gong will help to strengthen the body, increase awareness. There are four different Qi Gong sets practiced Ba Duan Jing, Yi Jin Jing, Xi Sui Jing, and Yin Qi Gong. 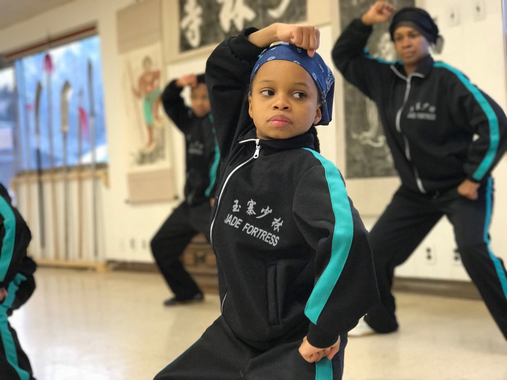 One of the biggest things that sets Jade Fortress apart from other martial arts schools is that we are a cultural center. 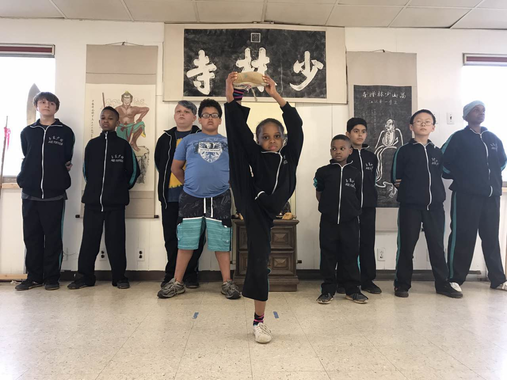 In addition to martial arts we also have Acting, Gymnastics, and Language classes. ESL, Mandarin Chinese, and Spanish classes are held at our facility.